I don’t know Michael Reeves, but I picture him as outgoing, personable, and winsome – a gift of grace to us. He wants his book to be “about growing in our enjoyment of God and seeing how God’s triune being makes all his ways beautiful. [This book] is a chance to taste and see that the Lord is good, to have your heart won and yourself refreshed” (p. 9), which, of course, are great goals. Towards this end, he writes with a wider audience in mind than theologians like Barth or Volf, but Reeves’s gifts are properly suited to his task at hand, and he’s able to make the thoughts of these major theologians digestible to the common person. He approaches his goal, as a scholar, teacher, and historian; however, he writes Delighting in the Trinity primarily as a preacher and exhorter, attacking his thesis from every angle, and repeatedly so. He’s sometimes brilliant, witty and humorous, and able to take complex concepts and bring them into every day life, igniting the reader’s soul in the process towards living for Christ. All these things are signs a good teacher and preacher. 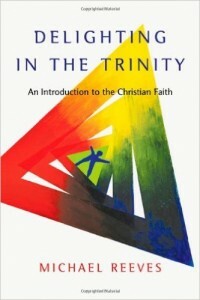 This book’s concepts would be easily digestible by many Christians, hungry enough to learn about the Trinity. It also contains ideas that are foundational to the faith of all Christians, hence the subtitle: an Introduction to the Christian Faith. Michael’s mystical, relational, Spirit filled Christian life may be foreign to some, but his thoughts in this area are refreshing, balanced, and properly nuanced and not often enough written about by those within this stream of theology. I did find him, at times, however, to be a bit too pedantic, dry, or basic. But, he really worked hard not to be so and my “lethargic moments” in the book may have been due to having read similar thoughts before or that time I read this book after a long day and a full meal. 🙂 The book would have been better with an index, but having to reread a few sections over again, when in search of a recently read point, wasn’t so bad. • Desire an introduction to Trinitarian theology. 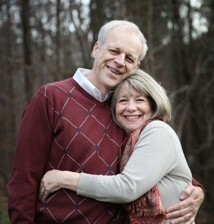 • Want another reason for going to the mission field, other than God is sending heathen to Hell, unless I do something. • Are a preacher, whose sermons are stuck on do, do some more, and then do it again. • Are a believer, who needs to be reminded that God is working to complete his love in you and won’t quit until you are fully in his arms. Reeves takes several of the heroes of Reformed theology – Calvin, Edwards, Spurgeon et al – and quotes from their works but consistently declares throughout the entire book: “God’s innermost being (hypostatis) is an outgoing, loving, life-giving being … He is not a God who hoards his life, but one who gives it away, as he would show in that supreme moment of his self-revelation on the cross.” (45) If sin is “love turned in on itself,” then God is entirely other than this characteristic. 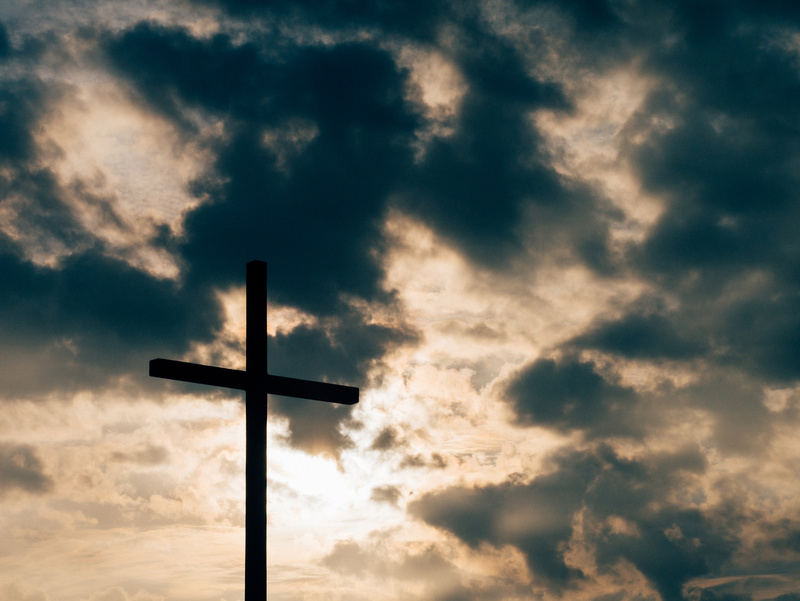 God is the One whom love of the other is central to his being , an eternal self-existent love that was before creation and intrinsically part of the Triune relationship of Father, Son, and Holy Spirit.